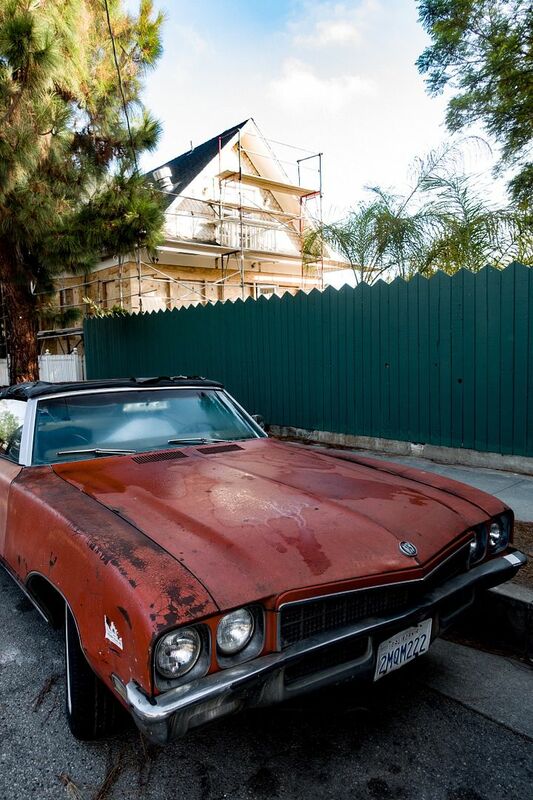 Click here to see the view from Gerry's camera in Venice, CA on 8/14/18. 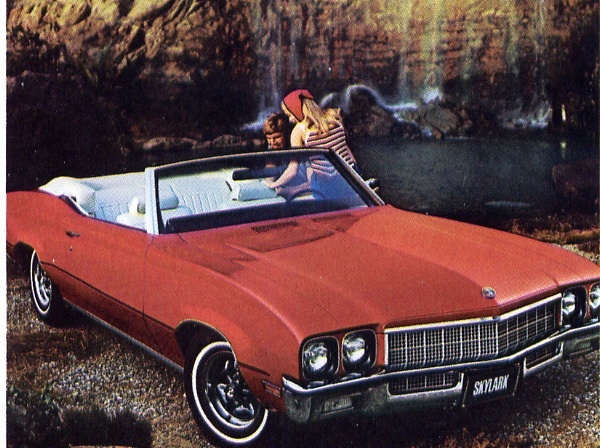 Ahh, a 1972 Buick Skylark convertible. Here is what it would look like with its top down BACK IN ITS PRIME. THE FOUNDER OF THE BUICK.